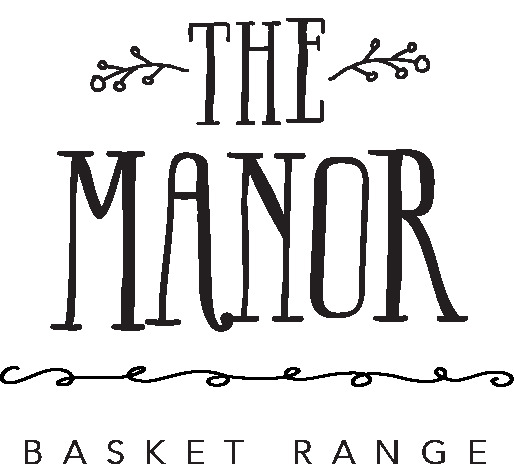 The Manor Basket Range is an historic estate built in 1935, nestled away in the picturesque Adelaide Hills. This unique and eclectic event venue has benefited from a multi-million dollar refurbishment to create a new country estate, where reclaimed timbers and a neutral colour palate celebrate all that is excellent about the natural beauty of Basket Range. The Manor oozes a rustic, yet refined charm. Crafted of Basket Range Stone, this enchanting castle is unparalleled in South Australia. 12 townhouse style accommodation suites are available, all of which include a separate sitting room, kitchenette, bedroom and bathroom with balcony seating areas. Breakfast provisions are provided with a selection of local produce. Located under 30 mins from the CBD, The Manor, Basket Range really is a world away from the City and a perfect place to appreciate the region's finest hospitality for the widest variety of events.